What will it cost to use our services? Do you need a gift for a birthday, Christmas, special event or anniversary or a last minute present? 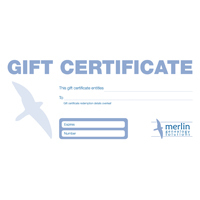 A gift certificate makes a unique and personal gift. Certificates may be purchased for a variety of values £25, £50, £75, £100, £125, £150, £175 & £200. All certificates are issued in a presentation envelope and are valid for 1 year from the date of purchase.